Do you like animals? Do you like to have parties? 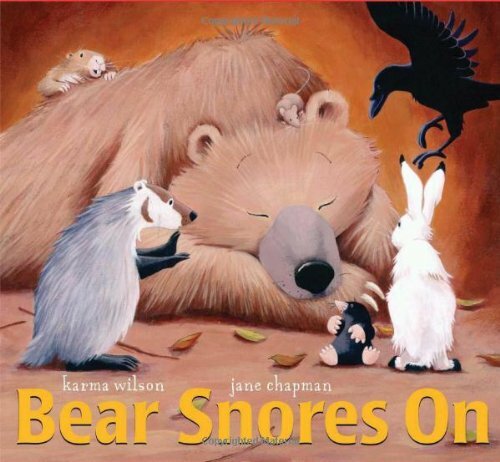 If you do you should read the book Bear Snores On by Karma Wilson. Bear was sleeping in his den. He was hibernating during a cold, long winter. Some animals started coming into bear’s den. They were making noises but the bear was still snoring. You should read this book to find out what will happen in the end of the book. Will bear wake up? My favorite part is when all the animals were making loud noises but the bear was still snoring. I like this book because it’s funny. 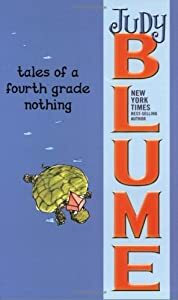 I have a connection to the book called Bear Snores On. One day my cousin Nathan was sleeping. When I called Nathan to wake up he was still snoring. He didn’t even wake up. I recommend this book to everybody. 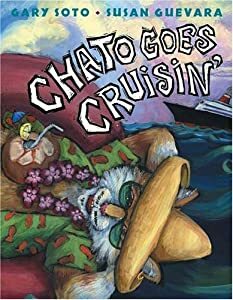 Teachers might read this book to children. Kids might read this book to their brothers and sisters.